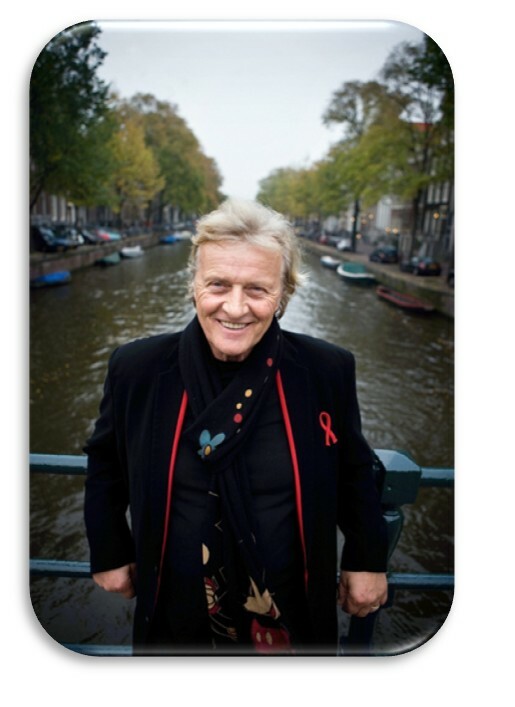 MarketSaw - 3D Movies, Gaming and Technology: Rutger Hauer To Play Van Helsing In DRACULA 3D! Rutger Hauer To Play Van Helsing In DRACULA 3D! Well that didn't take long! I asked Rutger Hauer in person after a screening of THE HITCHER (in my hometown where he shot HOBO WITH A SHOTGUN) about his feelings on 3D and while he is a generally open guy, he thought 3D was just a way of making money for studios. It was several months ago so I don't have an exact quote from him, but he was thinking it was gimmicky if I recollect correctly. Spinning on a dime, he is now cast in Dario Argento's DRACULA 3D playing one of the leads, the infamous Van Helsing! Another great bit of casting of course! I am so glad he has elected to join the growing army of stereoscopic actors out there.